With the recent wave of warm weather, we at DOMU Brands are aware that keeping our staff members hydrated will aid them to perform at their very best throughout the working day. As a result, we made a business decision to invest in watercoolers from AquAid. Our unique relationship with AquAid has also given our company the opportunity to help those less fortunate than ourselves because, with each purchase, an automatic donation is made to the Africa Trust. These funds are used to build ‘Elephant Pumps’ – a modified version of an age-old Chinese rope pulley system. One such pump is currently being installed in Africa on our behalf and it will be a much-needed source of clean and fresh drinking water for many. 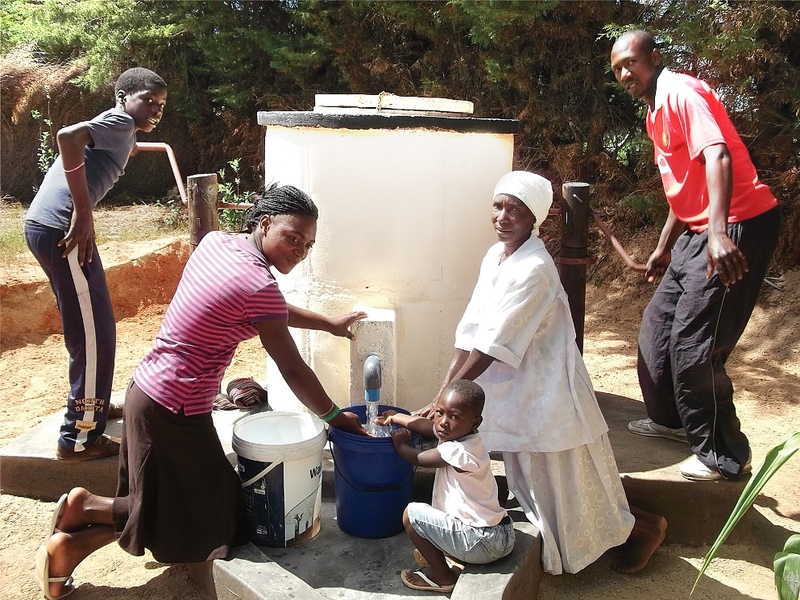 To date, AquAid have built over 8,000 Elephant Pumps across parts of Zimbabwe, Malawi and Liberia; and have donated in excess of £13 million to charity. 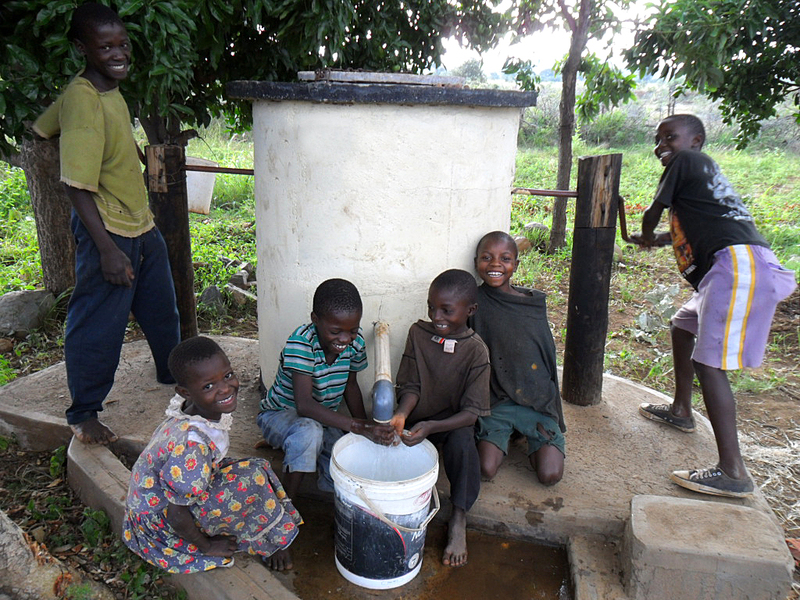 So whilst we drink up our cooled water in our head office in Salford we are comforted to know that we are providing a fresh and clean source of water for many more in parts of Africa, something we can all raise a glass to!